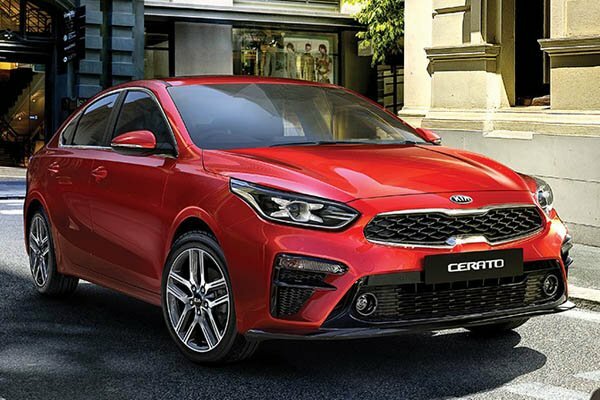 Well-equipped, spacious and practical, the third generation Kia Cerato is an appealing and affordable compact family sedan that is sure to attract car buyers. Best value family sedan on the market! Authorised Distributor Kia cars are Kia K2500, Kia Niro Hybrid, Kia Sorento Diesel, Kia Stinger, Kia Stonic. Parallel Imported Kia cars are Kia K2500.